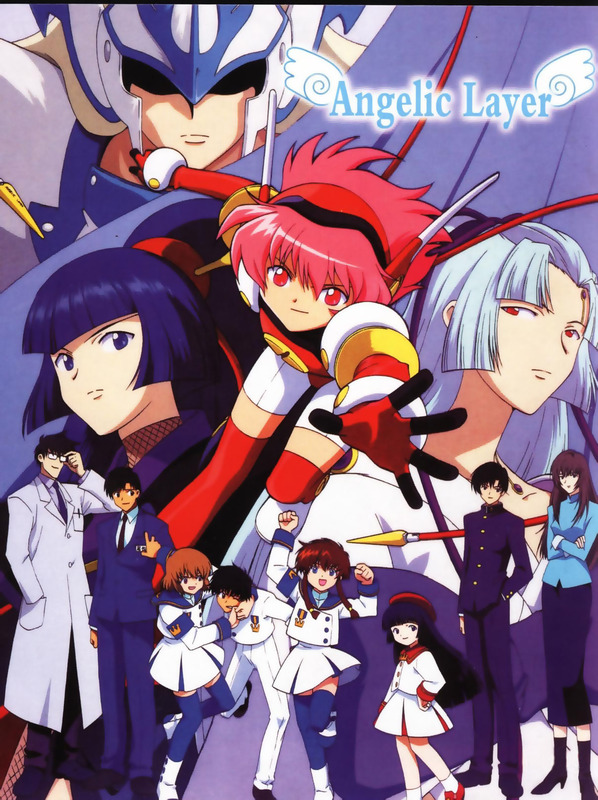 Minitokyo »	Angelic Layer Scans » Angelic Layer: Angelic Layer~!! it's so pretty, thank for sharing. So cute!Thank you for posting!